to be able to schedule weeks off or to somewhat pick what you get in the box. A yoga student suggested Washington Green Grocer and I have fallen in love with this service. When I lived in New York City I used a similar service called Urban Organic. 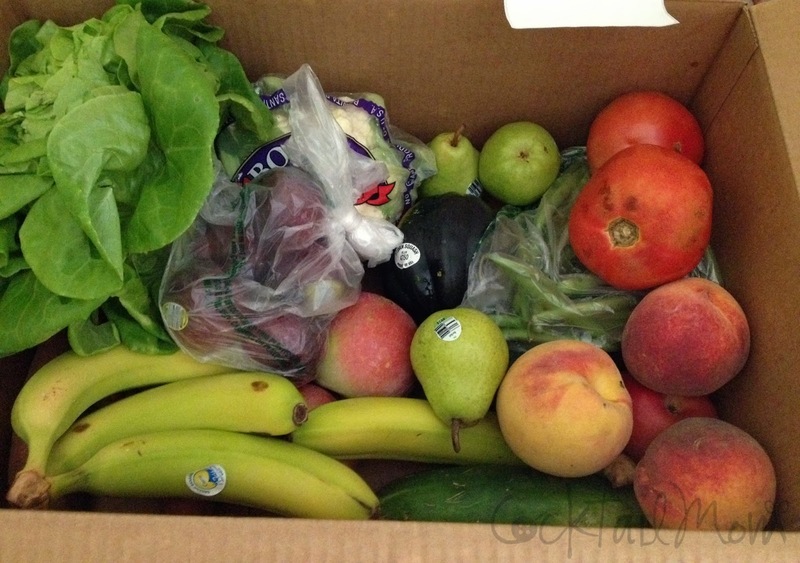 I am able to choose whether I want organic vegetables or fruit or a mixed box. My vegetables are local and I can request that I never receive certain items. For example I don't like radish, so it's on my "don't send to me" list. I can also request to receive my box weekly, bi-weekly or monthly. And I can put my boxes on hold while I go on vacation. I highly reccomend Washington Green Grocer for your fruit and vegetable needs within the Washington DC area.